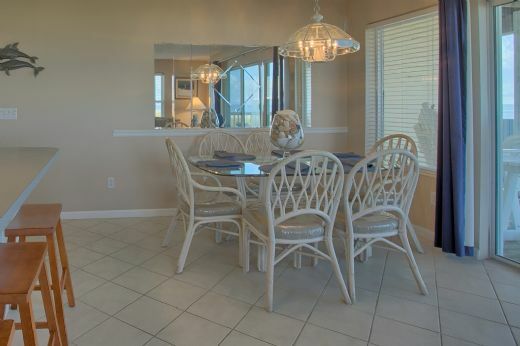 Luxury pet free town home overlooking the gulf situated on beautiful Indian Pass. 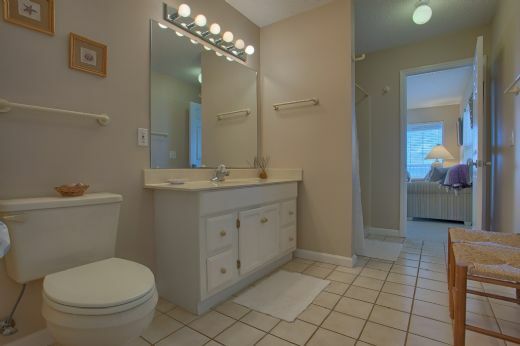 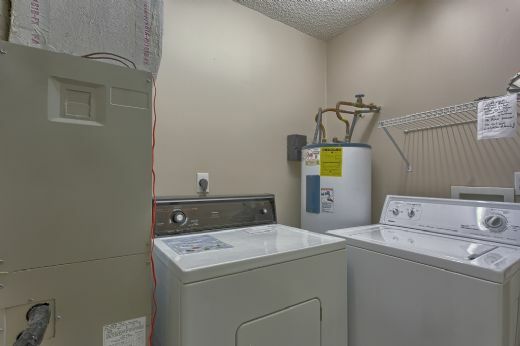 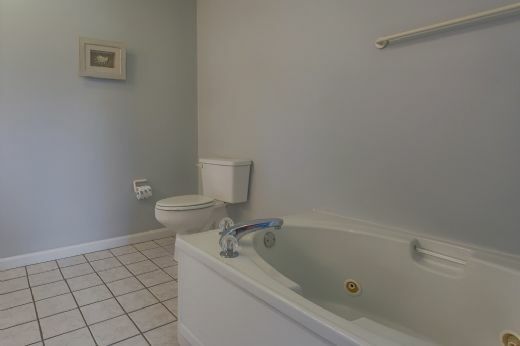 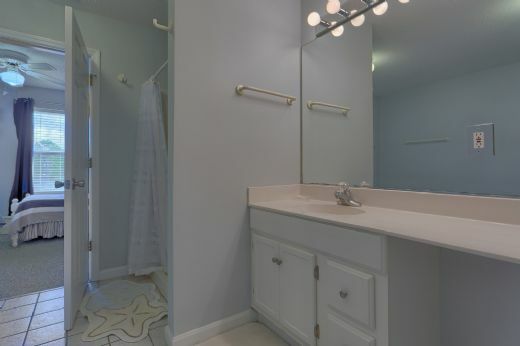 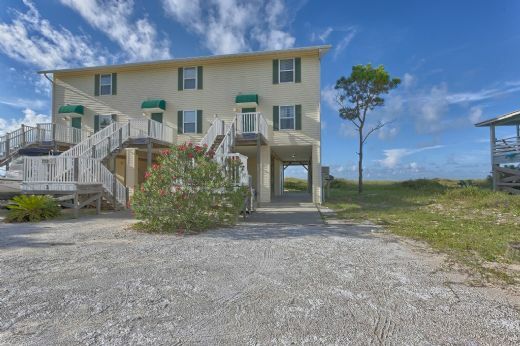 This end unit, 3 bedroom, 2 bath property is very comfortable for a nice, quiet getaway. 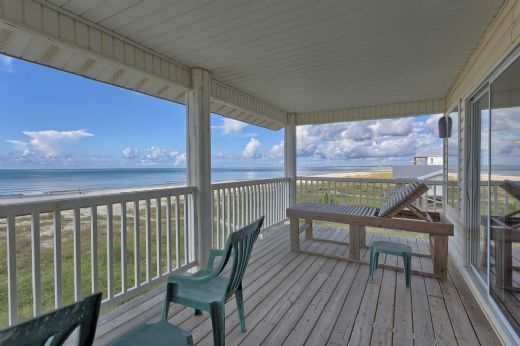 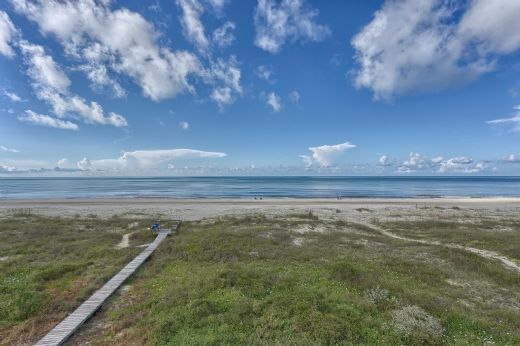 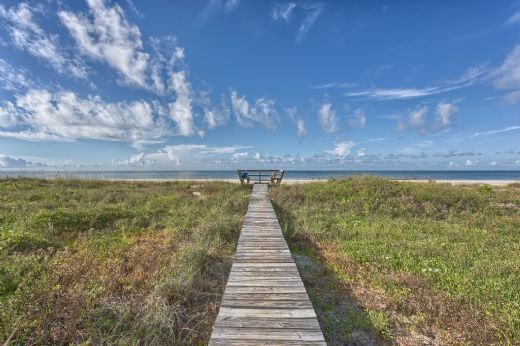 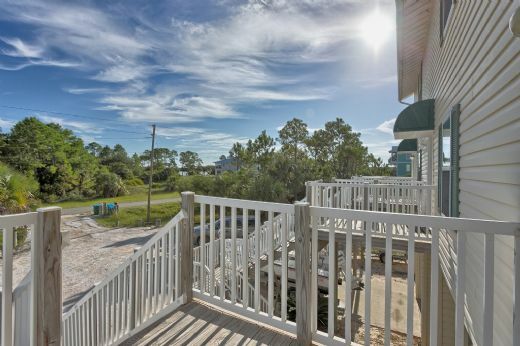 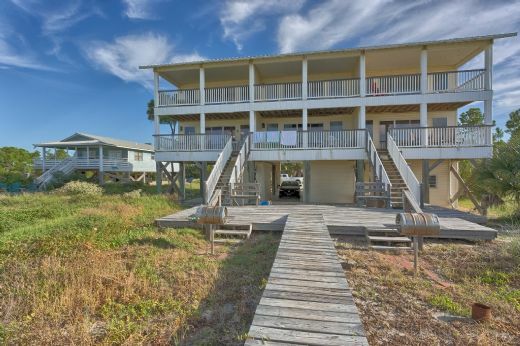 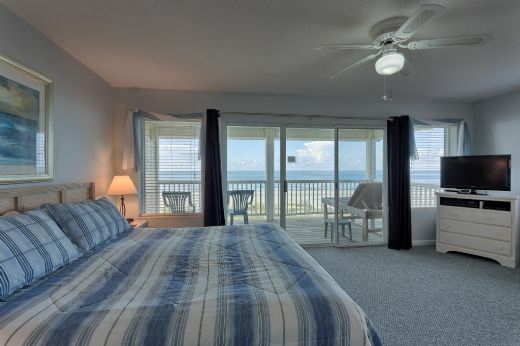 Located just 80 steps to the beach, Pelican Landing 3 is nestled in the heart of one of the finest stretches of beach reminiscent of “Old Florida” surrounded by gorgeous natural vegetation. 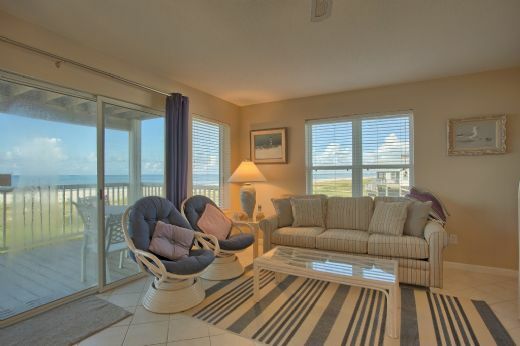 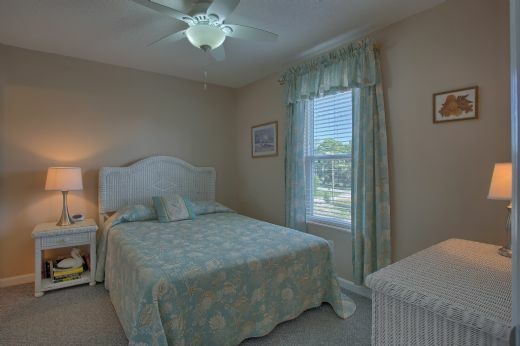 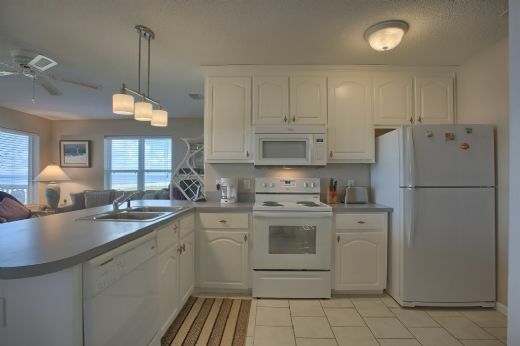 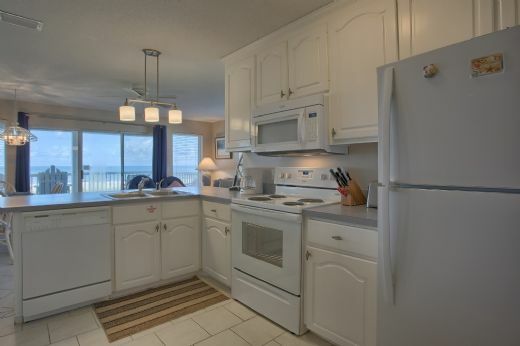 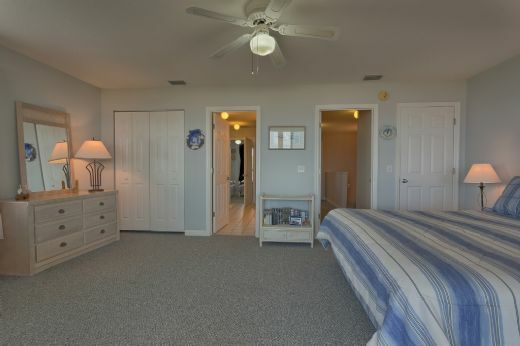 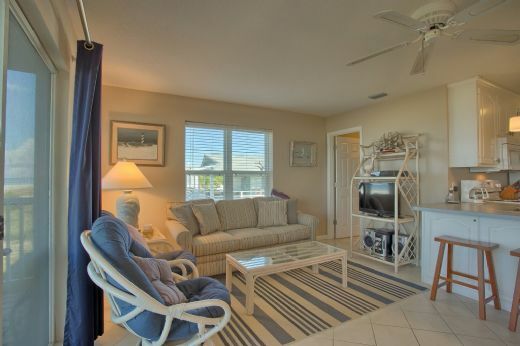 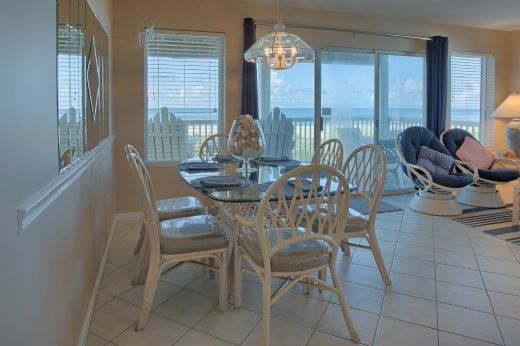 For large family stays, this unit is located within a triplex, all three rented by Pristine Properties, Pelican's Landing 1, 2 and 3. 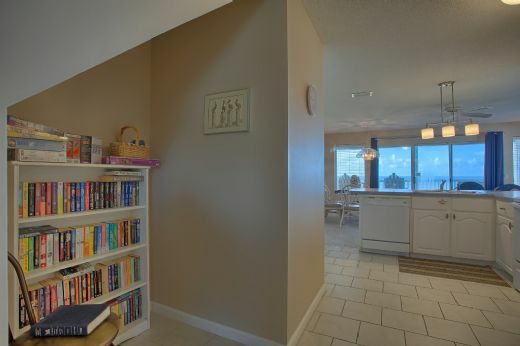 Floor Plan: 1st Level-Living room with TV, DVD player, radio and sliding glass doors that open out onto a gulf front covered balcony with raised balcony chairs to see over the balcony rail; dining area, all electric kitchen with breakfast bar and Bedroom #1 – w/Queen size bed connected to the living room through a full bath with large separate shower & comfort height toilet; 2nd Level-Bedroom #2 – 2 twin beds and a full bath with a large separate shower & comfort height toilet and a separate relaxing Jacuzzi tub that adjoins Bedroom #3 – a large gulf front master bedroom with king-size bed, gulf front balcony, flat screen TV, VCR/DVD, and a utility room w/washer and dryer. 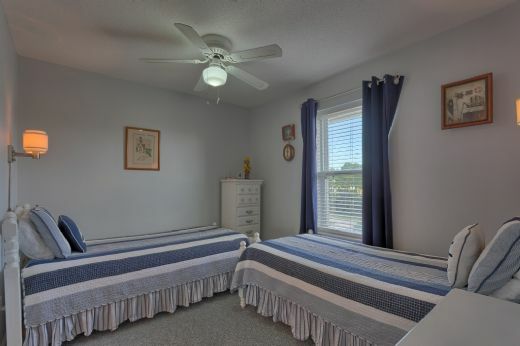 All rooms are equipped with ceiling fans. 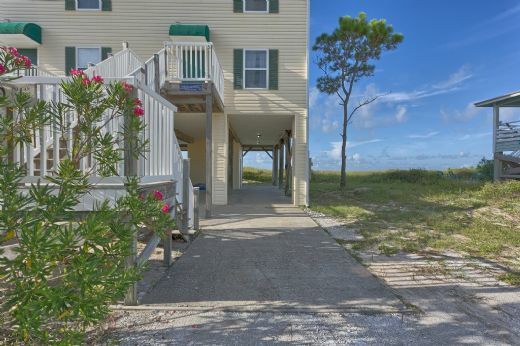 Ground Level Covered paved parking. 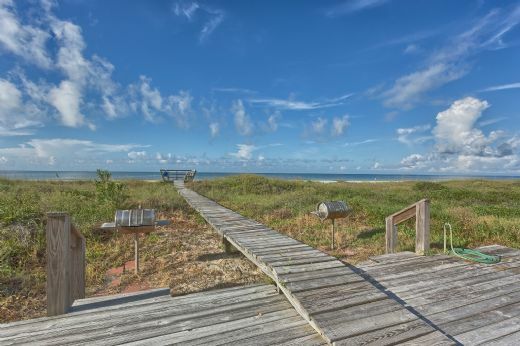 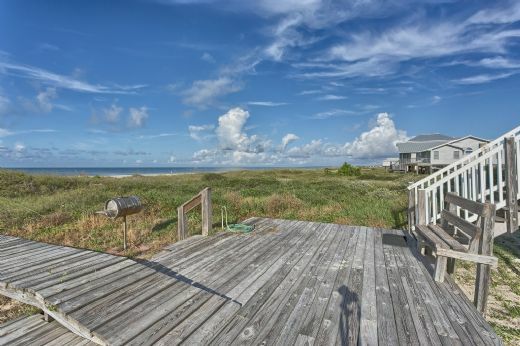 Outside shower, stainless steel charcoal grill, dune walkover with comfortable seating area over the dune.